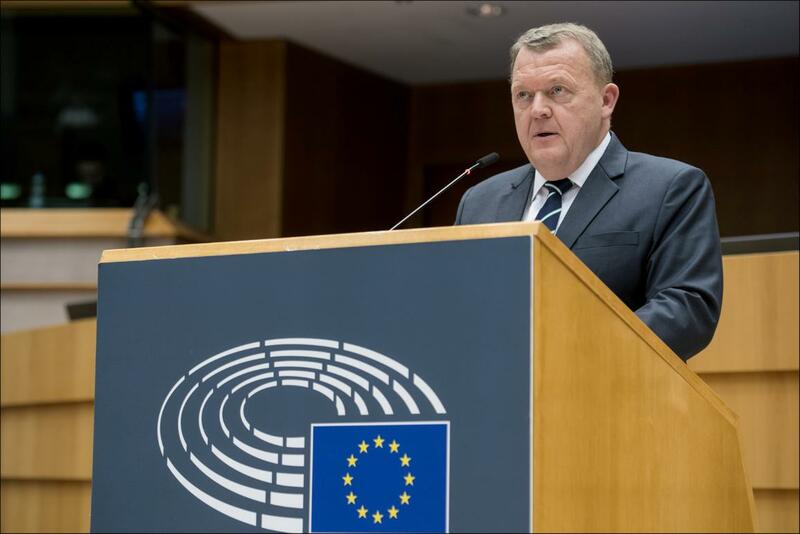 Danish Prime Minister Lars Løkke Rasmussen debated the future of Europe with MEPs and EU Commission Vice-President Valdis Dombrovskis on Wednesday (28 November). Lars Løkke Rasmussen praised the EU for bringing peace to the continent. He went on to say that, the EU must listen to what the people of Europe want the EU to be in the future. Prime Minister Rasmussen said that Denmark belongs in the EU and that Danes are not reluctant Europeans. “The share of people supporting the EU is larger in Denmark than in most other European countries! And the share of Danes who believe their voice is heard at the European level ranks second among twenty-eight Member States”, he said. He believes this is because Denmark has had an open debate about the EU in the last 30 years, which has given Danes a more pragmatic view of the EU. The EU is a good deal and the EU should continue to come up with down-to-earth solutions to present-day problems, he said. « Explainer: Chaos, or keep calm and carry on? What happens if May loses #Brexit vote?